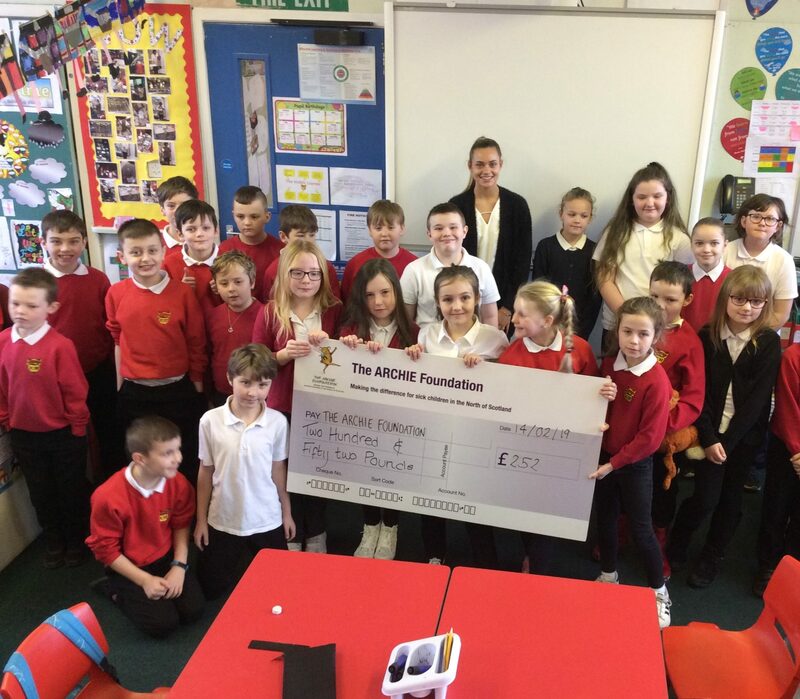 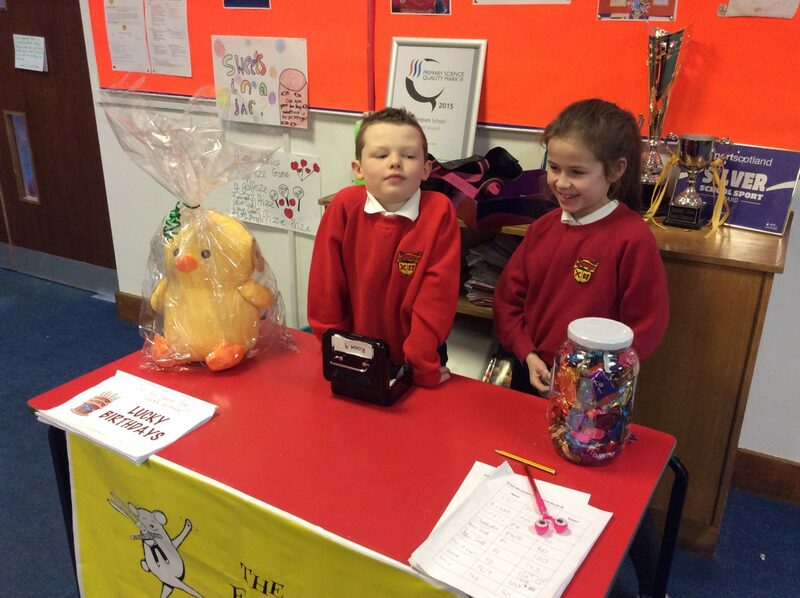 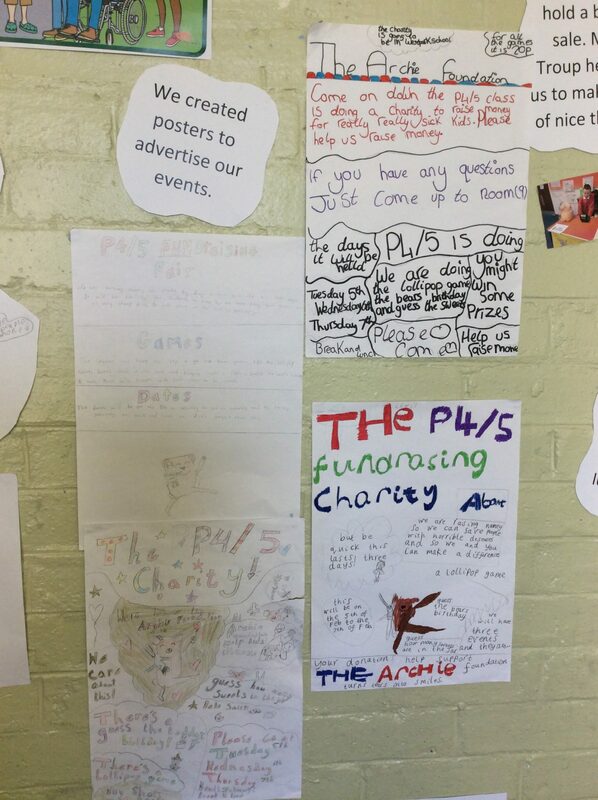 As part of the Community Champions topic p4/5 decided to raise money for Archie Foundation. 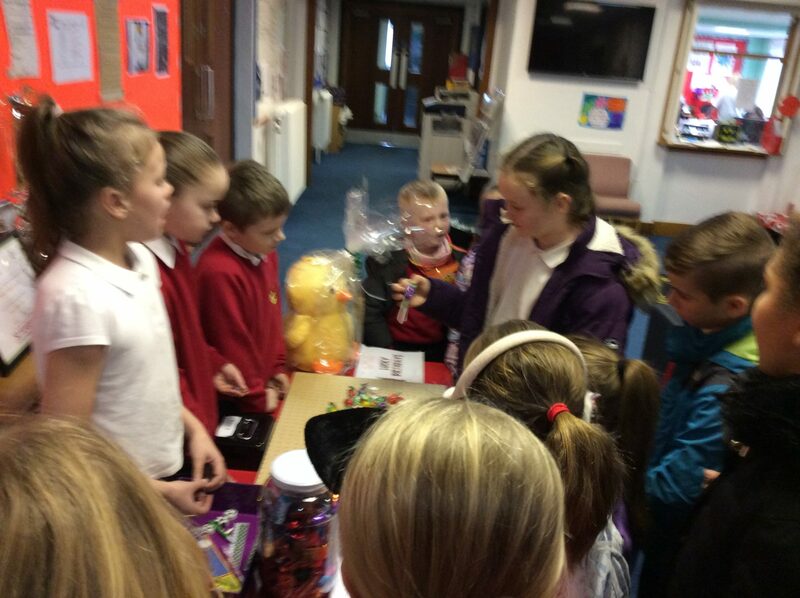 We held three activities – lollipop game, guess the sweets in the jar and guess the bears birthday. 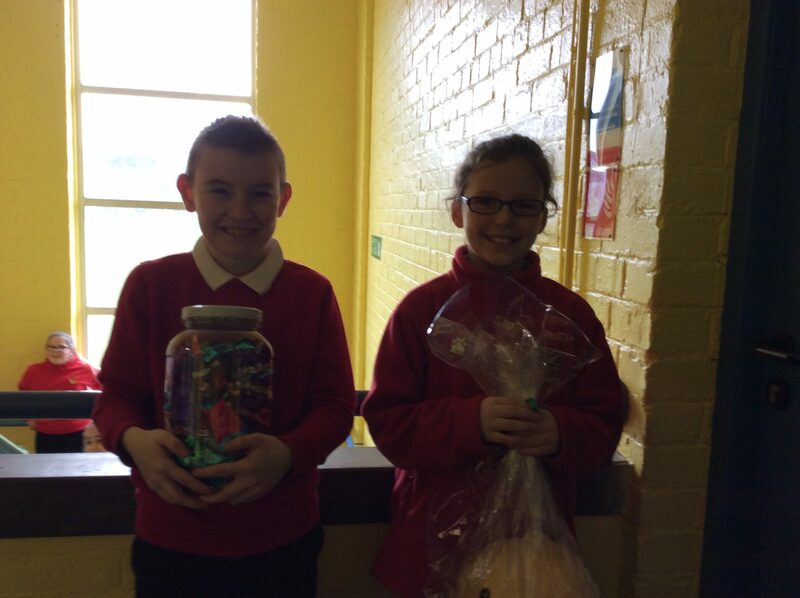 We also held a bake sale and sold cakes in the staff room. 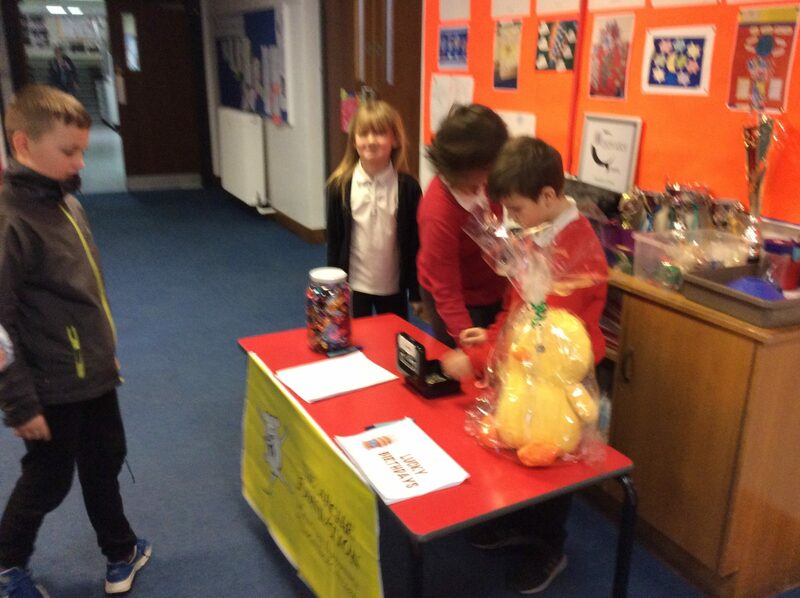 The whole school participated and we raised £252!